We offer Hydraulic Cylinder which is used in a number of industrial and engineering applications. 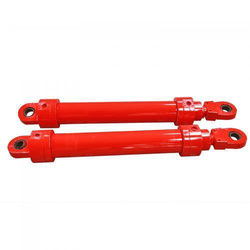 We offer Hydraulic Cylinders at the market leading prices as against the ordinary market. 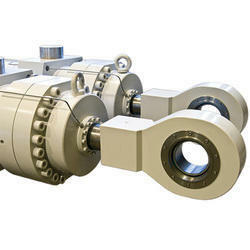 Being one of the reputed organisations, we are engaged in offering a wide range of Industrial Hydraulic Cylinders. 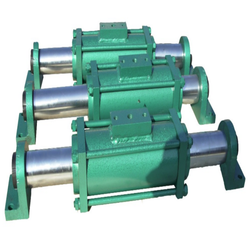 Application: Engineering Machinery, Excavator etc. 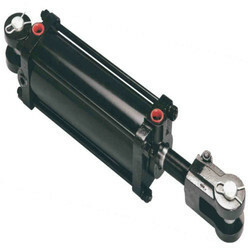 We offer a wide range of Single Acting Hydraulic Cylinder.